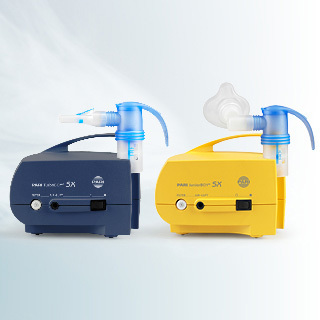 PARI provides comprehensive analytical services for product development in combination with nebuliser customisation from early phase to submission and commercialisation. Experienced scientists design in-vitro aerosol studies according to industry guidance. Together with well-trained staff, they perform studies using state-of-the-art instrumentation and methodologies with the highest analytical quality. This makes it possible to provide our customers with detailed reports for regulatory submission. 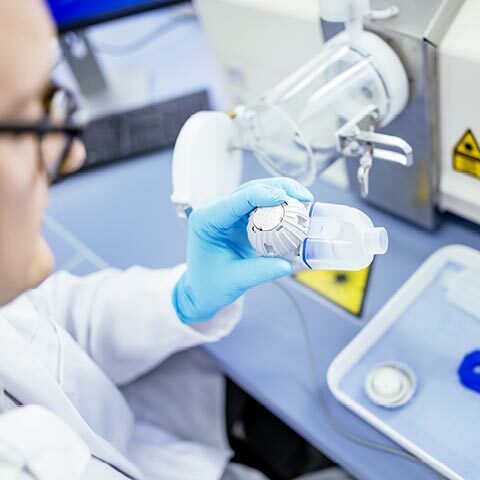 With decades of experience in aerosol testing, PARI’s Aerosol Services provides a broad range of analytical support for non-clinical, pre-clinical and clinical phases of pharmaceutical product development. 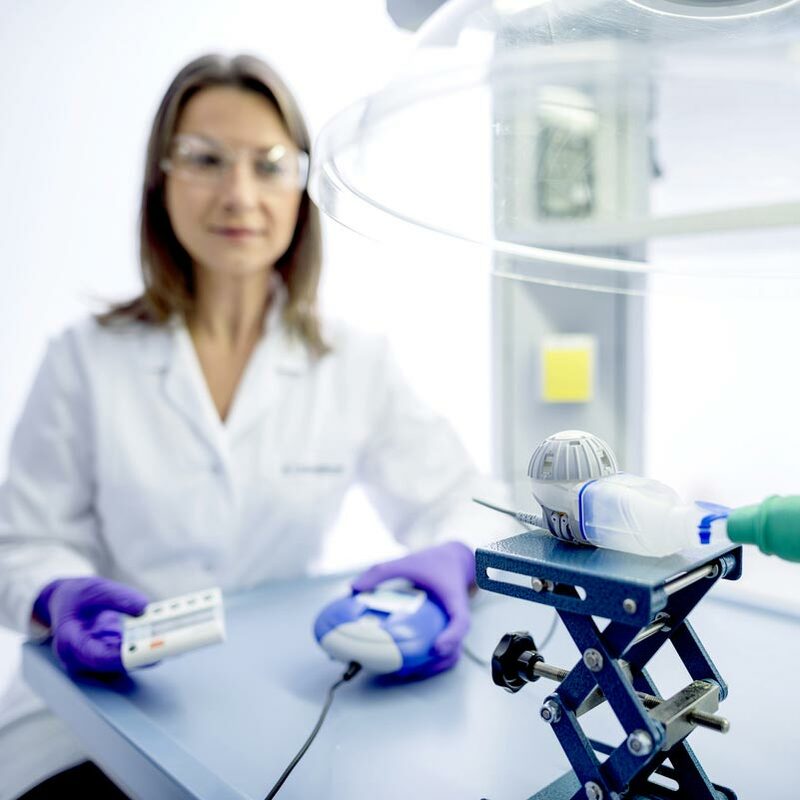 Aerosol characterisation of drug and device is performed in multiple, specially designed, temperature and humidity controlled lab spaces. The laboratories are fully accredited to the highest quality standards. PARI provides customised analytical solutions based on the projects´ requirements and methodologies according to industry guidelines, pharmacopoeias (e.g. Ph. Eur., USP, BP, JP) and customer specifications. Our expertise also extends to analytics of pressurised metered dose inhalation products (pMDI), along with VHCs with facemasks and dry powder inhalation products (DPI). Thanks to various models PARI is able to simulate different scenarios with different devices and products. PARI has fully qualified state-of-the-art instrumentation in its laboratories. 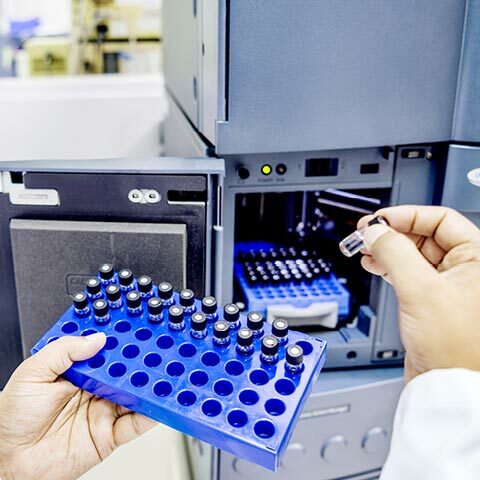 The wide range of HPLC detectors allows analysis of a great variety of molecules and formulations. 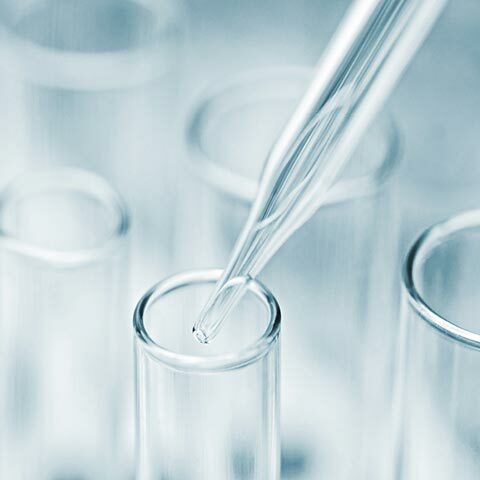 Traditional HPLC methods can be transferred to faster UPLC methods.